I was reading an article today about UI/UX design and I couldn’t help but to think about the quilting industry. 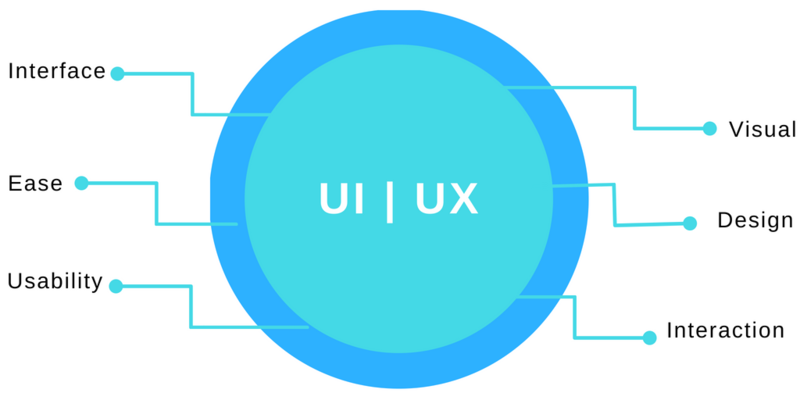 So what does UI/UX have to do with quilting? Honestly, nothing. But the word “design” does. What does design mean? As creatives, I think we can relate to the fact that design isn’t a concrete idea, nor are the tools and processes used to get to a design. Think of your store as a design. (After all, you did design it!) Every time a customer walks through your front door, the experience begins through sights, smells, sounds, and more. Every time someone visits your website, or scrolls through your Instagram or Pinterest, that experience continues. And subconscious or not, they will start making assumptions to associate with you or your business. When you think about it like that, doesn’t that change how you view every thing you put into your store? Doesn’t that change your perspective on where you get inspiration, and what you do with that inspiration? I don’t know about you but it made me begin to ask questions about the companies, brands, and products I love. It ultimately made my creations more creative because this idea made me see things in a new light and look for things I hadn’t been searching for. Even if this article doesn’t give you food for thought, I hope you have the same epiphany moment that I experienced to get your store one step closer to what you want it to be. If you’re looking for more information to guide you in owning a retail business, subscribe to American Quilt Retailer today. Already a subscriber? No worries—join our Facebook group for insights and dialogue from industry specialists like you. Yes, I would like to receive emails from American Quilt Retailer. Sign me up!